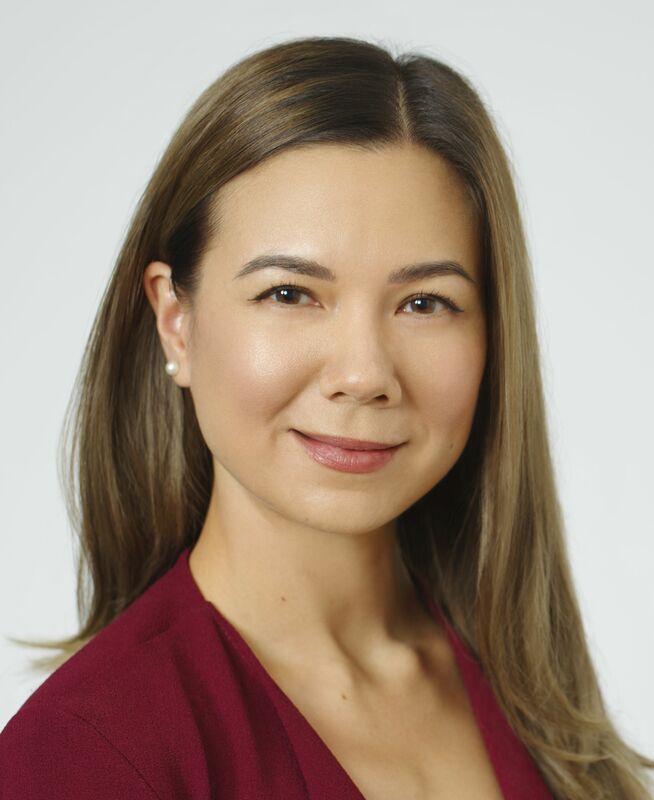 Congratulations to Psychiatry clinical fellow Dr. Susan Franchuk (CAMH-Centre for Addiction & Mental Health; supervisor Dr. Tony George) on being the only Canadian recipient of the 2019 Ruth Fox Scholarship from the American Society of Addiction Medicine (ASAM). Each applicant is ranked along a number of criteria including demonstrated interest in this area of medicine, prior involvement with the society, alignment of career goals with the ability to make future contributions to the field of addiction medicine, among others. Scholars compete for and are awarded an all-expense paid trip to the annual conference including attending one of the Thursday preconference workshops. Recipients also receive a complimentary three-year membership.